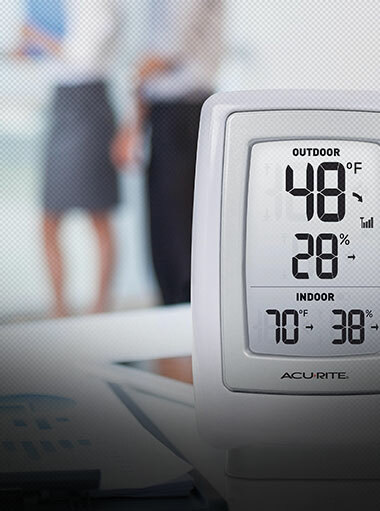 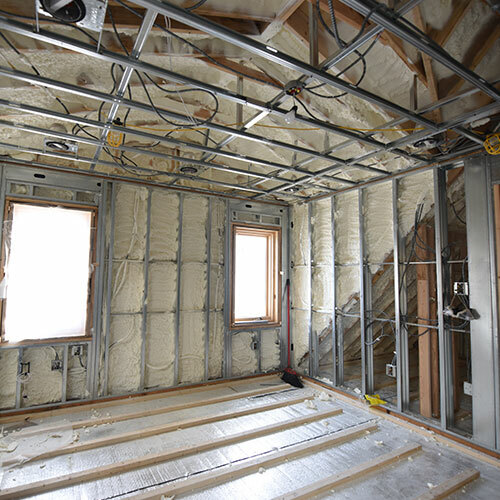 Traditional insulation services work for most homes, but for some, traditional insulation is simply not an option. 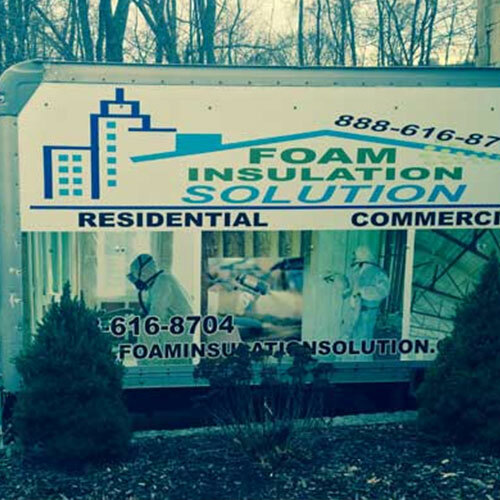 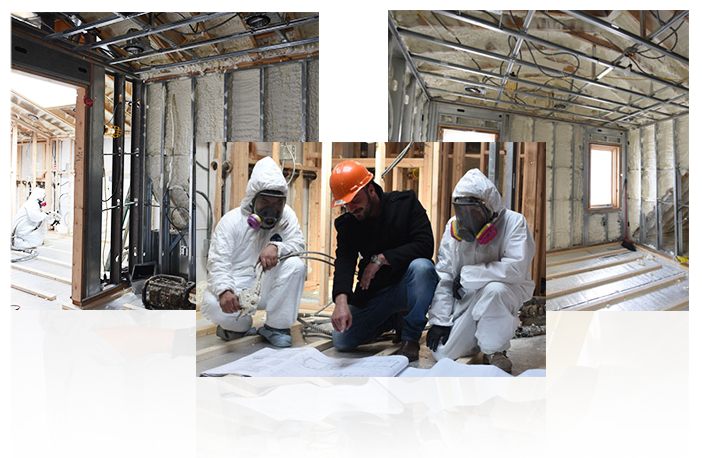 At Foam Insulation Solution we specialize in projects of all shape and sizes and we are able to go where typical insulation companies cannot. 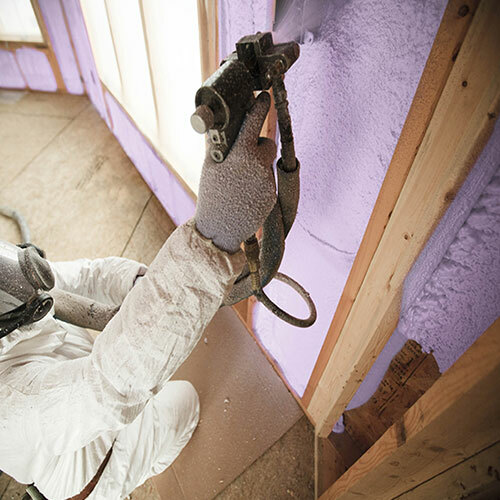 Older homes tend to have cramped spaces that do not allow for traditional insulation, spray insulation can be sprayed into tight spaces, newly constructed spaces, and just about any space in between. 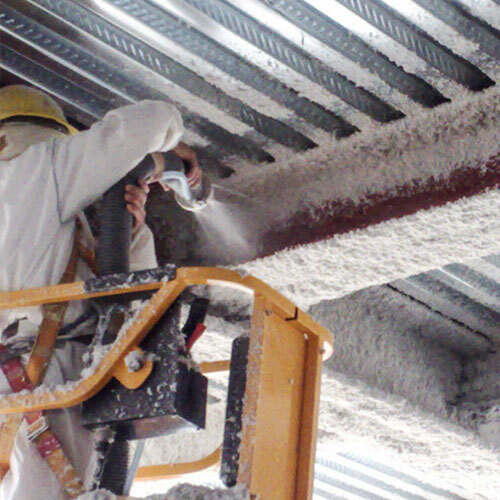 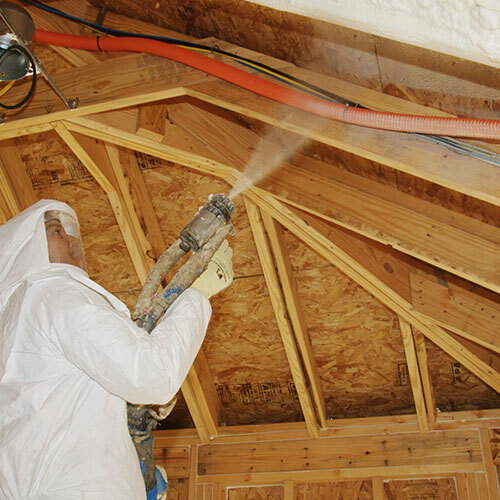 Spray foam insulation is more effective than traditional insulation in harsh weather. 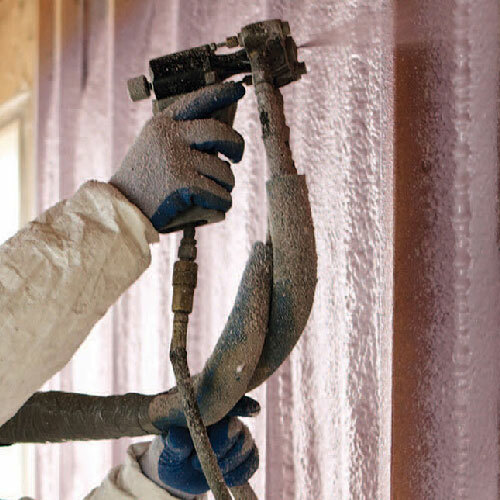 Spray insulation does not allow for cracks and crevices meaning that you are going to have a better insulated home and a lower heating bill this winter. 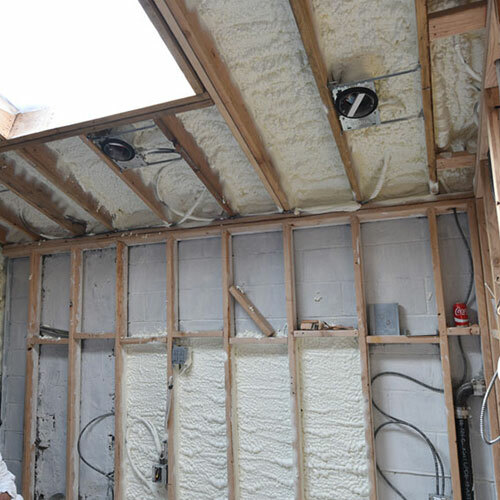 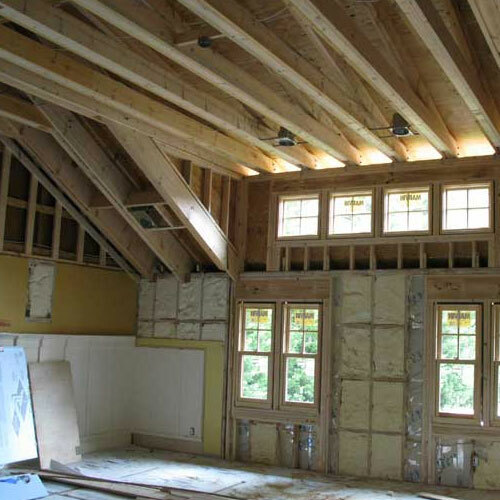 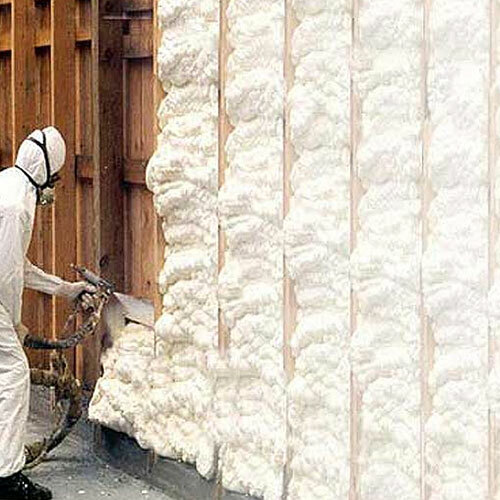 Spray foam insulation adapts to the space that you are insulating meaning that you are going to get a better insulated space with the use of less insulation than you would with traditional insulation. 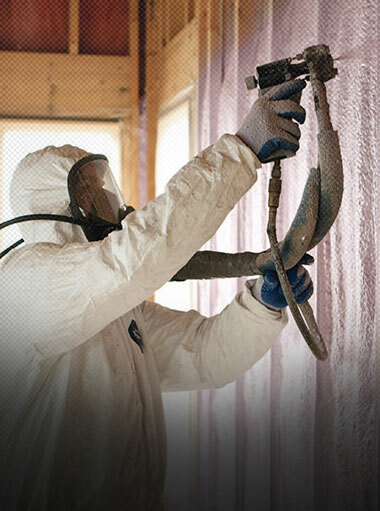 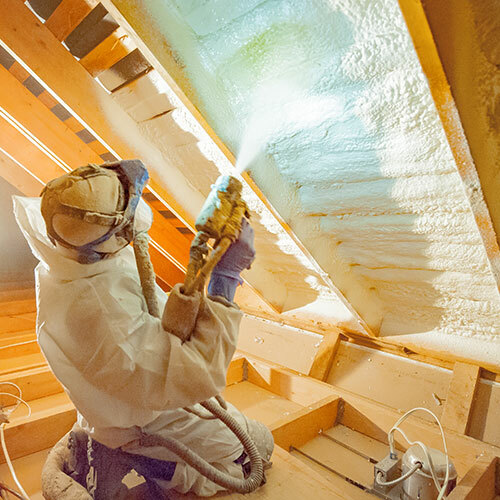 Spray foam insulation is also faster to install and apply than traditional insulation methods. 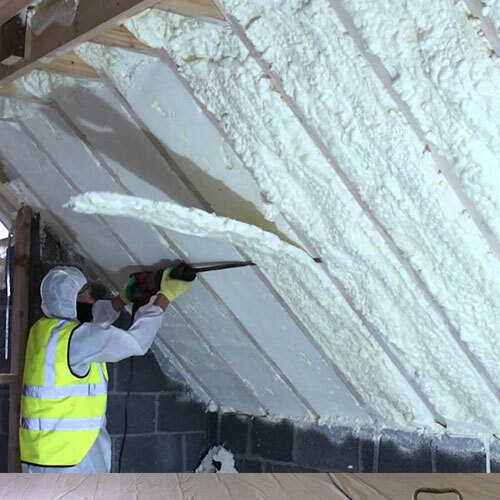 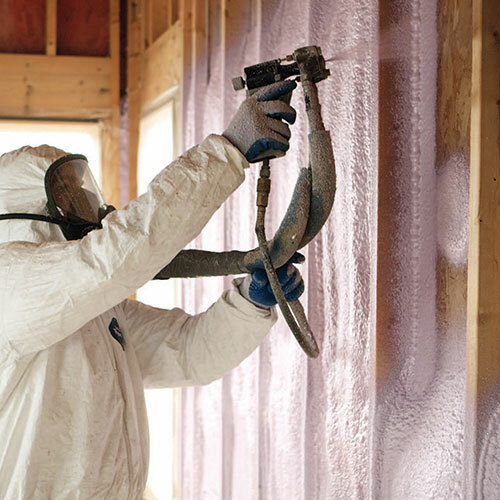 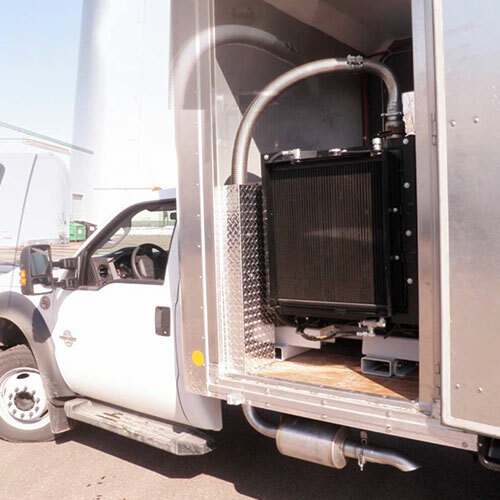 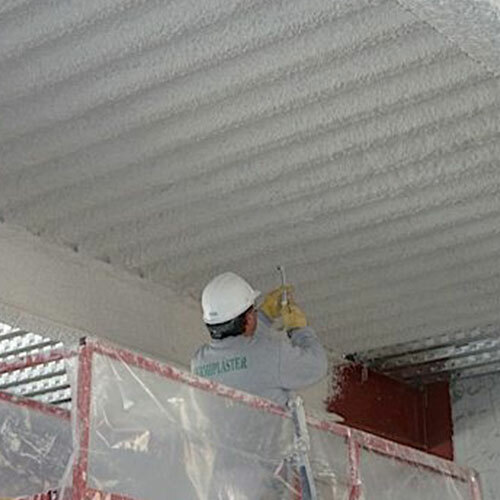 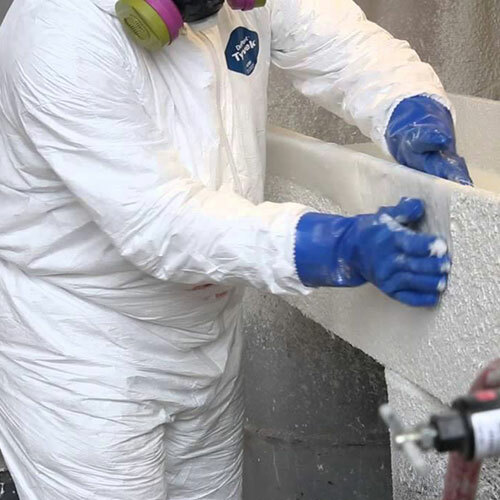 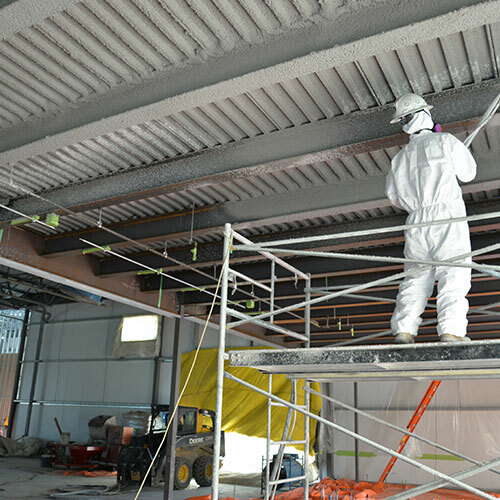 Workers would have to cut, fit, and install insulation if they were using typical insulation methods but with spray foam it can be quickly and evenly applied for a fast and easy installation. 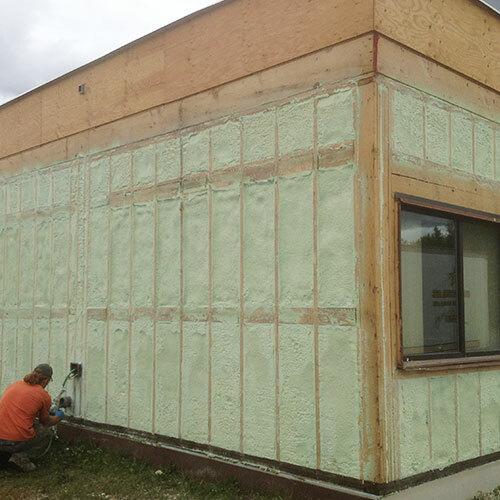 This serves as both insulation against cold and as insulation against fire. 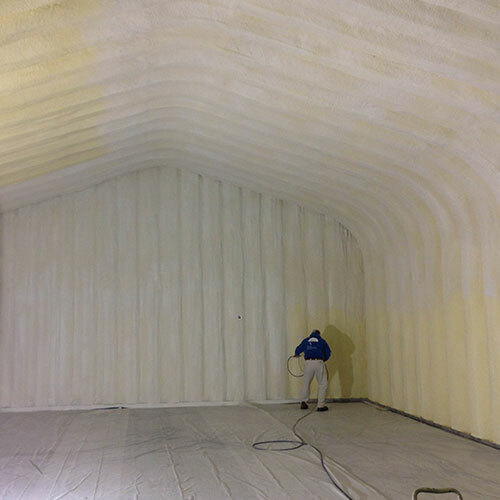 We can spray foam in just about any space, finished or under construction to help reduce fire hazard. 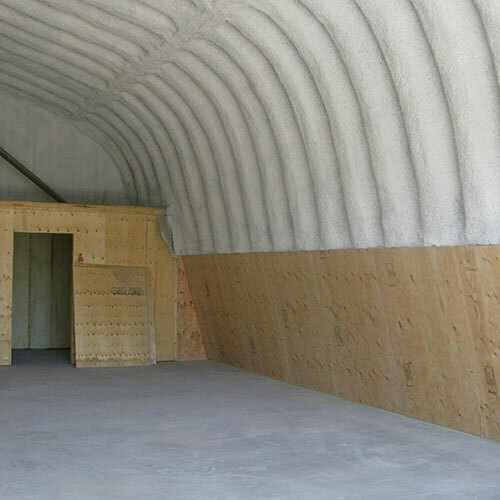 We also offer sound proofing. 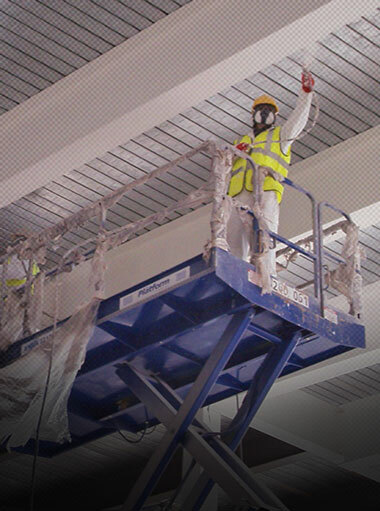 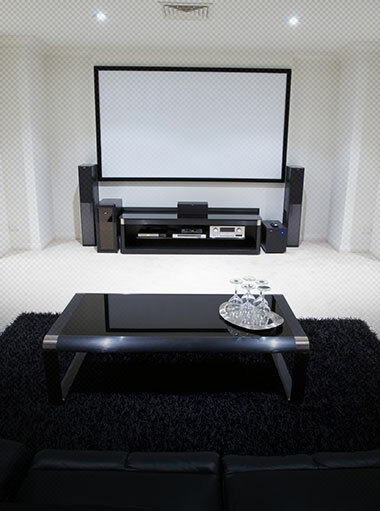 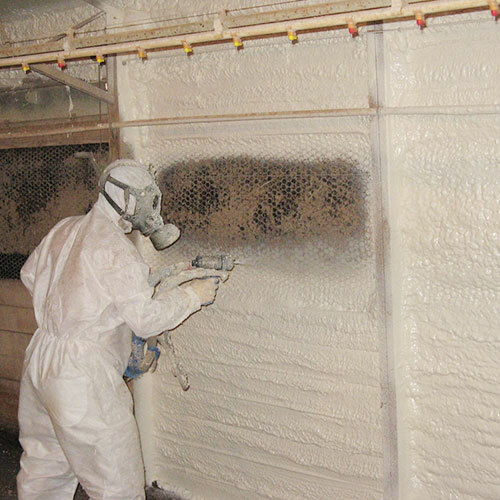 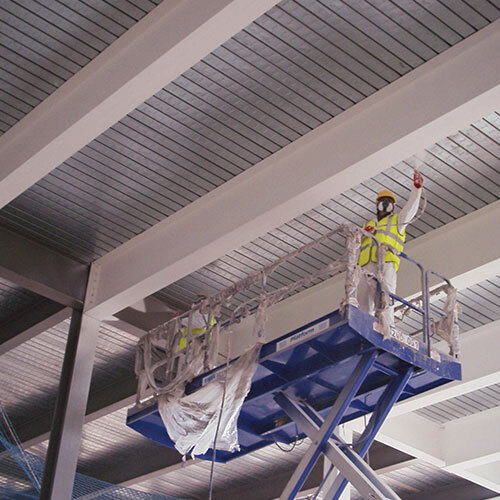 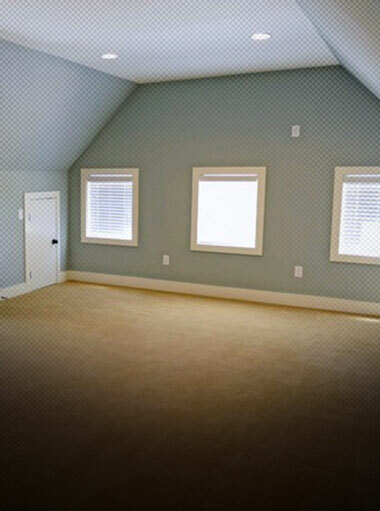 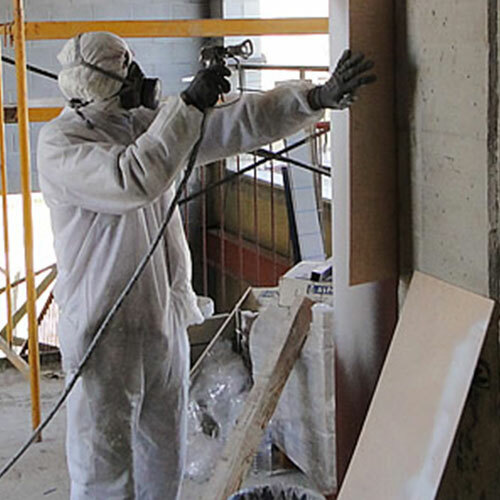 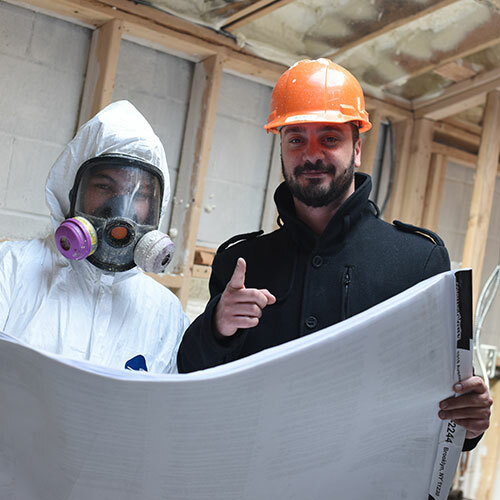 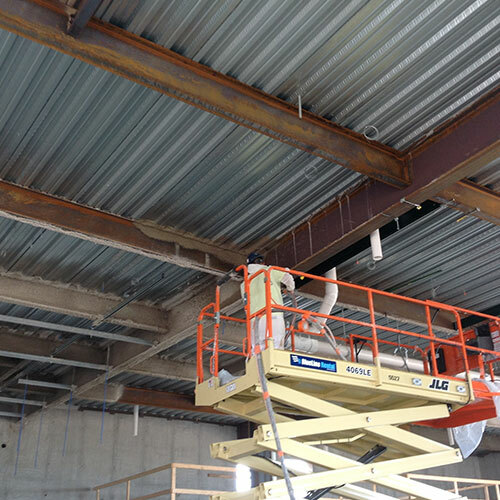 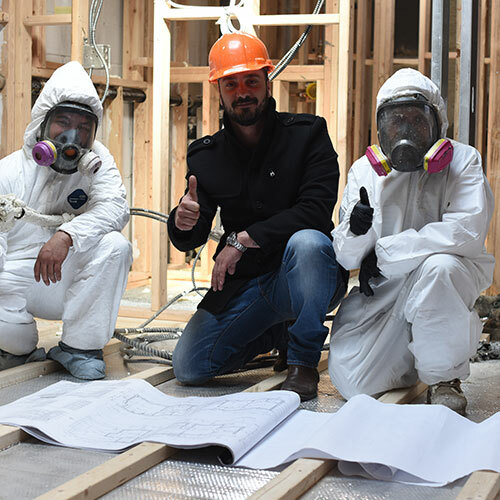 We can spray sound proofing materials into both existing rooms and into newly constructed or rooms in the process of being constructed to help soundproof the room for all your needs.